Disabled access: Disabled access, toilet and parking facilities. Interview room: There are private interview rooms available at this court. Loop Hearing: Loop hearing facilities are at this court. Refreshments: Hot and cold vending facilities are available at this court. Wireless network connection: This court has wireless internet access available within the building. 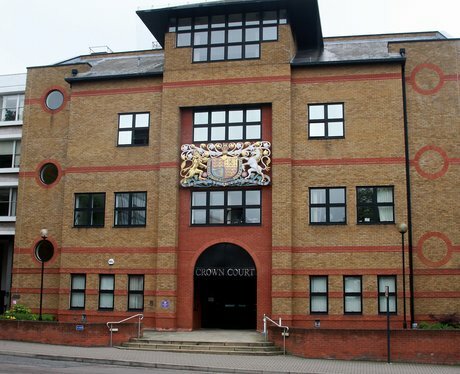 If you are due to attend St Albans Crown Court please feel free to call us 24 hours a day 7 days a week for free and confidential advice.